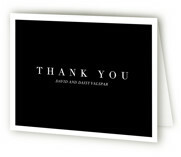 After reaching a big milestone it is important to show gratitude to those that have supported you. 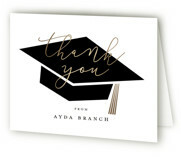 Whether they were a mentor, a classmate, or a family member who helped you achieve your milestone, sent a gift, or simply shared their congratulations, acknowledging these efforts is time well spent. 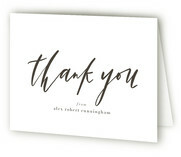 There is no better way to convey a message of thanks than with a heartfelt hand written note. 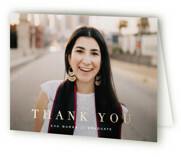 Show your appreciation with graduation thank you cards from Minted. 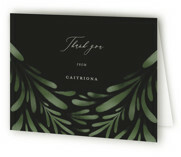 Finding the right card to write your message on can be a challenge. 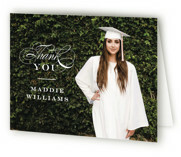 With Minted’s over 300 designs we have the perfect graduation thank you note card for every taste and style. 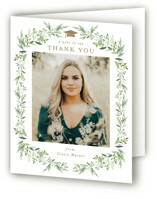 Choose a beautiful photo thank you card design, or opt for a no photo card to highlight your sentiments. Need any unique customization? 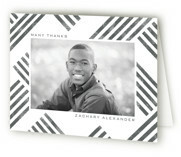 Send us a special request while you are personalizing your thank you notes. 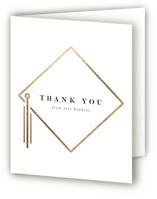 After finding the perfect stationery, it is time to write your thank you messages. Knowing the proper etiquette can be confusing, so we put together some of our favorite tips. 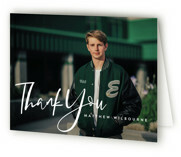 Write a hand written note. 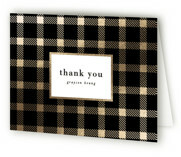 Phone, text, and email thank yous can be great if a friend did you a favor, but for big events and gifts a written note is always best. 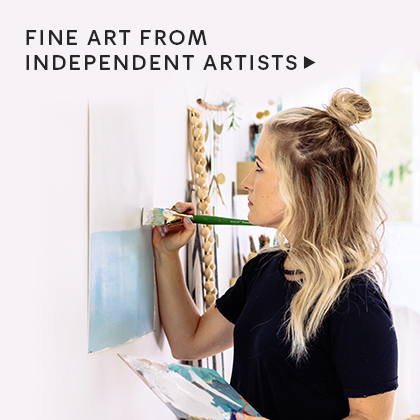 Include a unique message to each person. 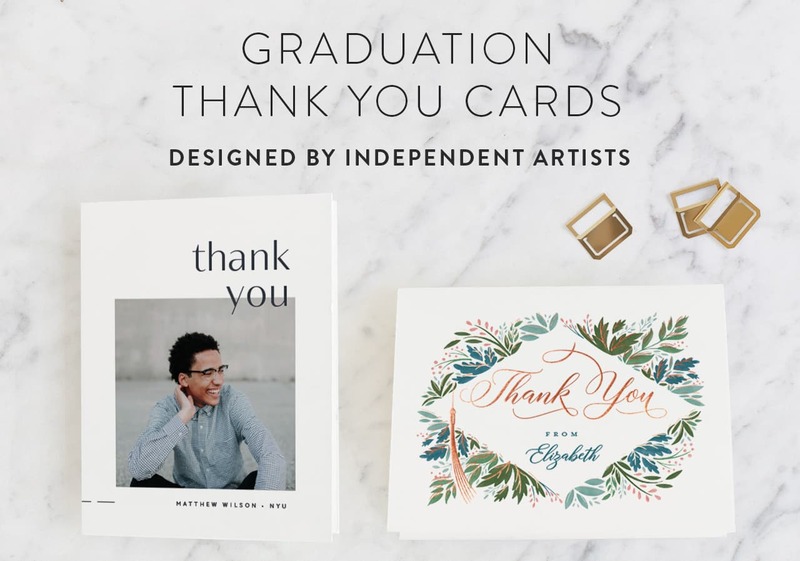 It may be easier to send a generic card with your signature, but taking the time to write a note is much more meaningful. 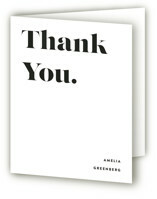 Writing just a few sentences will go a long way in showing your gratitude. 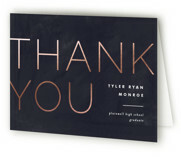 Send your thank you notes as soon as possible, preferably within a few weeks. This can be a challenge with post-graduation plans, but it is important to not let too much time pass. If you are a bit late, start your message with a sentence acknowledging the timing. 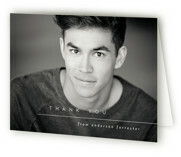 "I know this is a bit belated, but I wanted to thank you..." It is also acceptable to not send all your thank yous at one time. 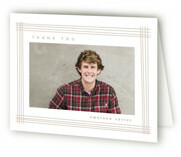 Writing and mailing a few at time makes sending thank you notes much easier on your schedule. Be specific about what you are saying thank you for. 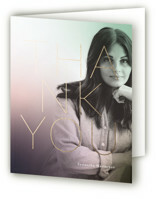 If you are thanking a guest for their attendance, tell them what their presence meant. 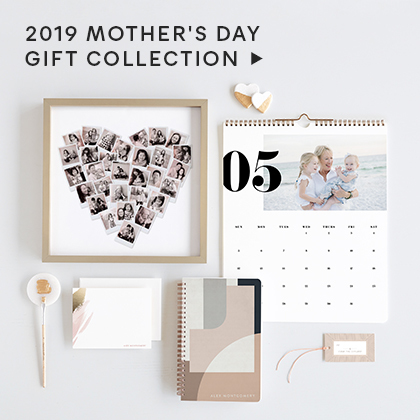 For a gift, tell the sender what you like about the present and how you will use it. 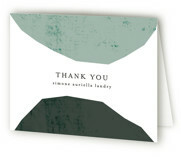 Even if the gift was cash, share what you will be using it for and thank them for their generosity. 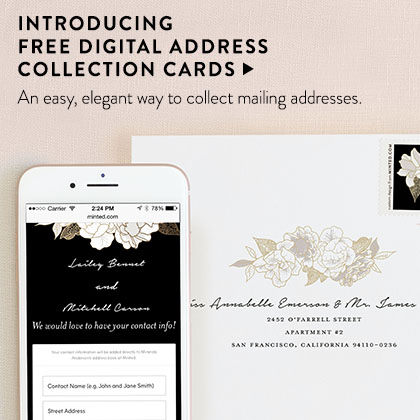 Take advantage of Minted's FREE recipient addressing. 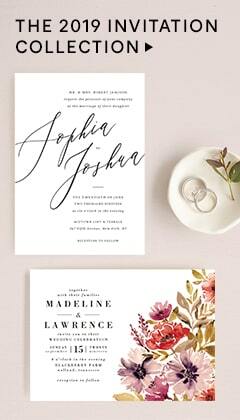 Letting us beautifully address your envelopes will save you time, and elevate your correspondence. 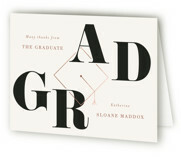 Complete the look with beautiful custom graduation stamps.